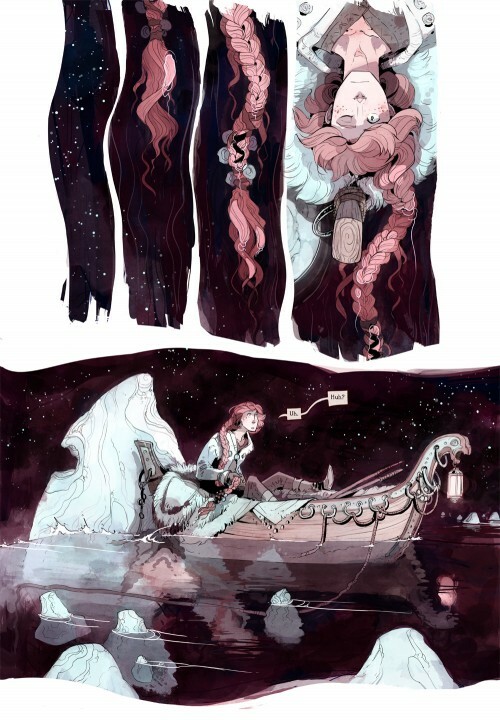 Adafruit’s comic reading list: Stand Still and Stay Silent by Minna Sundberg #adafruitcomics @sssscomic « Adafruit Industries – Makers, hackers, artists, designers and engineers! 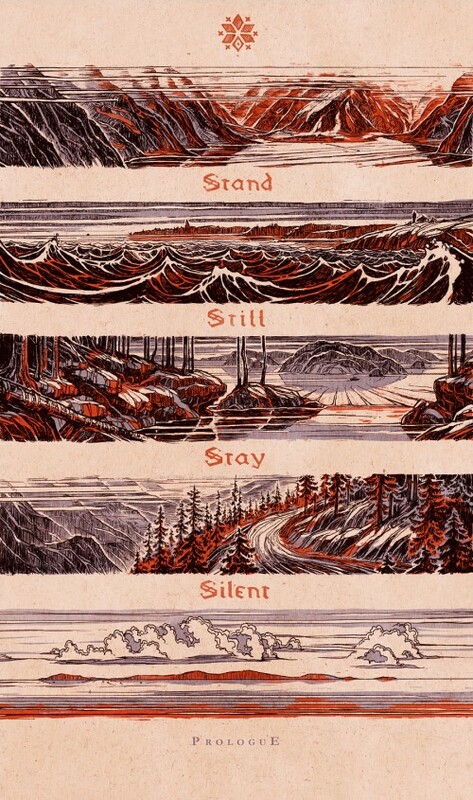 A new edition of Adafruit’s comic reading list — this week it’s Stand Still and Stay Silent by Minna Sundberg written up by kitting team member and comics expert Lucas! Tomorrow, news of a rapidly spreading infectious disease breaks on international media. Overnight, stories of what were previously considered unrelated cases become packed hospitals and a confused, fearful public. The epidemic spreads with nothing but mystery surrounding it. Governments panic and begin closing their borders. Some of the first countries to do this are the isolationist nordic nations. Iceland, Sweden, Norway, Denmark and Finland. 90 Years have passed and the known world consists of Iceland and small settlements in the other five nordic countries. The unsafe and infectious zones known as “the Silent world” are unexplored, mysterious and must be kept at bay to protect existing settlements. Knowledge of the old world is scarce and privileged. The Old Magic has returned and people survive in spite of their diminished existence and resources. Humanity has fought to take back small bits territory and to defend it, but never before has a group of adventurers set out into the silent world. The knowledge of the old world fetches a high price and as such a band of misfits and amateurs are recruited to set out into the unknown and uncover knowledge lost to the past. This is the setting of Stand Still. Stay Silent by Minna Sundberg. Minna Sundberg is an incredible artist whose digital skills can effectively blend watercolor effects, penciling style and woodblock print motifs whilst maintaining a consistent and distinctive visual identity. She honed her skills on the excellent A Redtail’s Dream which she describes as a sort of practice comic in preparation for SSSS (Stand Still. Stay Silent.) For the curious beginner the first few pages of ARTD (A Redtail’s Dream) show how Sundberg can induce full belly laughs whilst effectively setting up her character’s traits and settings. 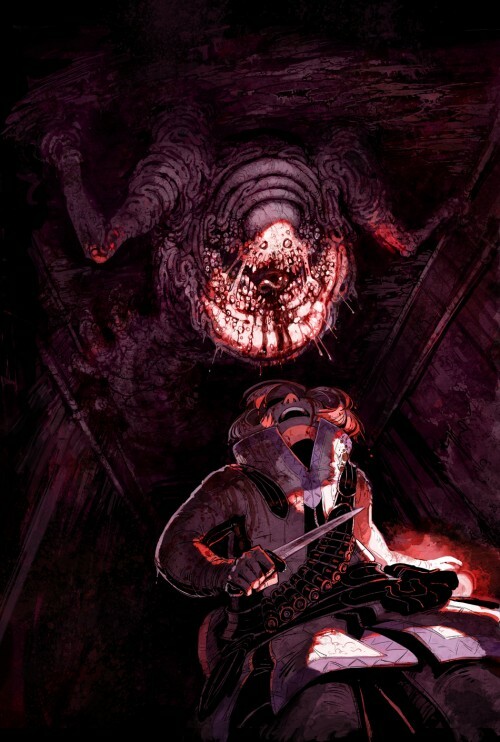 ARTD Is a wonderful comic but for the experienced adventurer SSSS holds the torch. Come equipped for adventure, cute cats, big bad nasties and distinctive characters. Make no mistake, the beginning of SSSS is a bit slow, you will find no in medias res action sequence here, but instead a thoughtful and evocative prologue. Worry not dear reader, this choice in pace and framing pays off. Sundberg’s work which utilizes and focuses on Nordic culture, aesthetics and folklore, is poetic. Only a long and open frame of reference can prepare for the deep and profound sense of place that her art gifts the reader with. The comic is pervaded by a sense of quietness. A quietness that transports the reader into the psychology of isolated nordic peoples living on the ends of the earth. From here in NYC it is a welcome respite from the busy pace of life, but it does take patience. 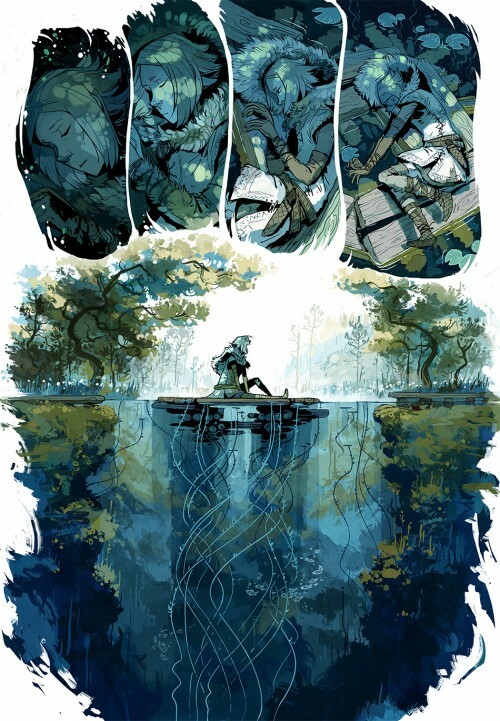 SSSS is not a webcomic to be devoured by clicking through. It is not like a serial manga that can be powered through searching for the answer or resolution. Stand Still. Stay Silent. is meant to be savoured. A reader should approach it as an epic. When reading an epic one should not try to burn through pages trying to make a dent as this will certainly result in failure. Instead an epic should be appreciated where it meets you. That is, one line (or one panel) at a time. Check out our previous posts Bee and the Puppycat, Spacetrawler, Grrl Power, Krazy Kat, She-Hulk, King City, The Whiteboard, Hubris, Akira, The Wicked and the Divine, Saga, Are You My Mother?, Cairo, Static, Elfquest, Hip Hop Family Tree, Finder, Peanuts, Love and Rockets, As the Crow Flies, Hellblazer, Strong Female Protagonist, Safe Area Goradže, The Legion of Super-Heroes, The Arab of the Future, and Barefoot Gen!